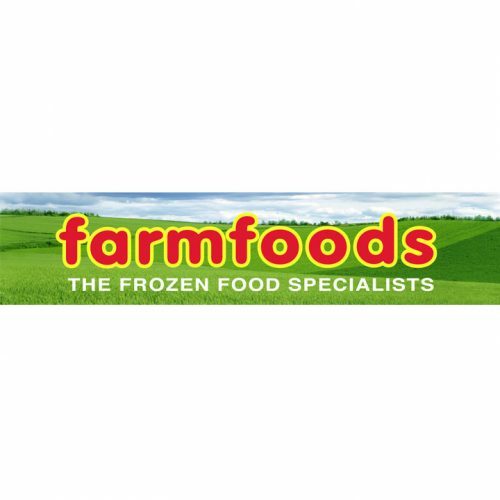 Farmfoods Limited is a British frozen food supermarket chain based in Cumbernauld. The company has expanded throughout the United Kingdom, and has over 300 stores. 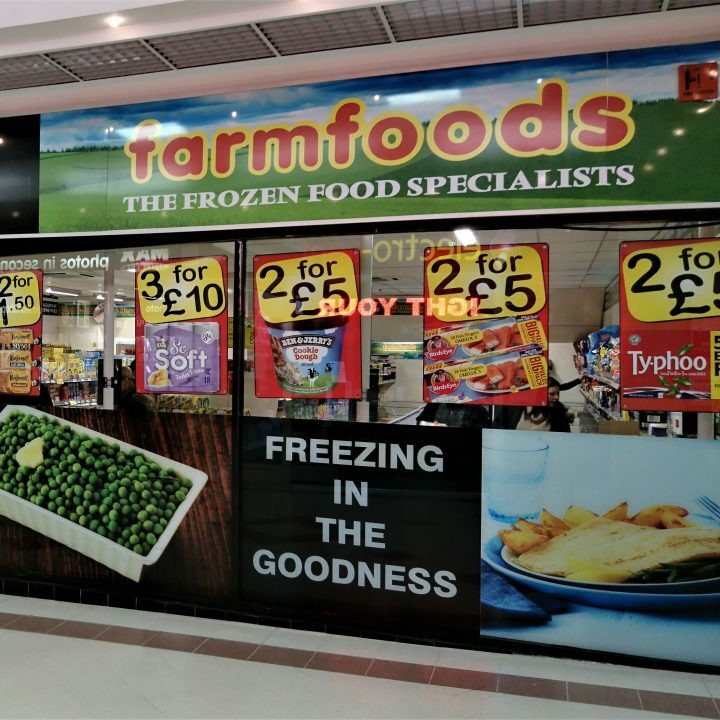 Our specialism is frozen food and we believe passionately that frozen food is the best solution for most family meals. Our exclusive label chicken, beef, turkey, lamb, pork, fish and vegetables are all as fresh as the day they were frozen and because there is almost zero waste, great value too.